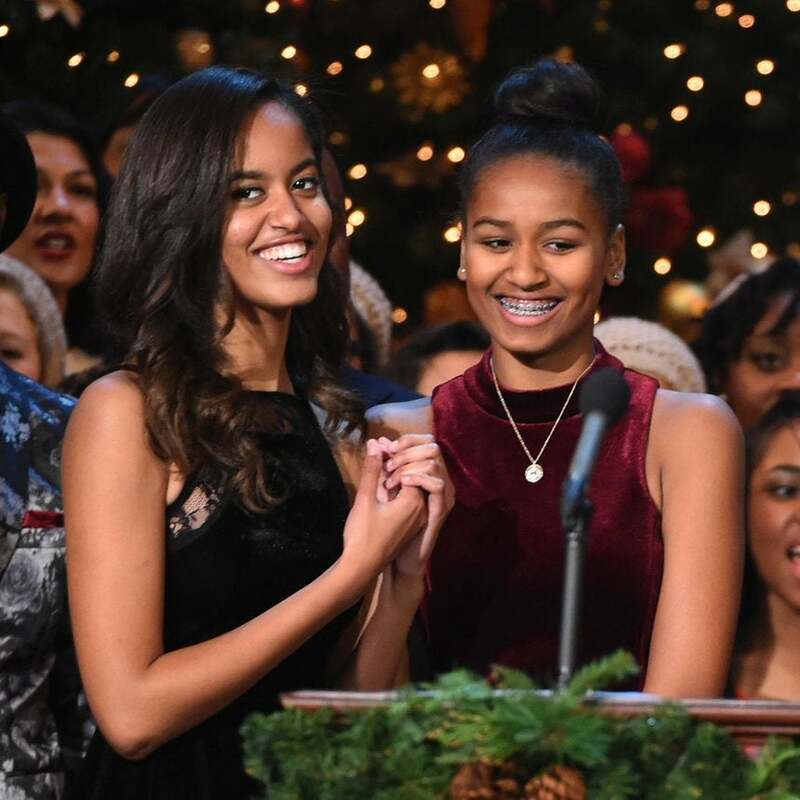 Over the last eight years we've all watched the Obama girls blossom right before our eyes. 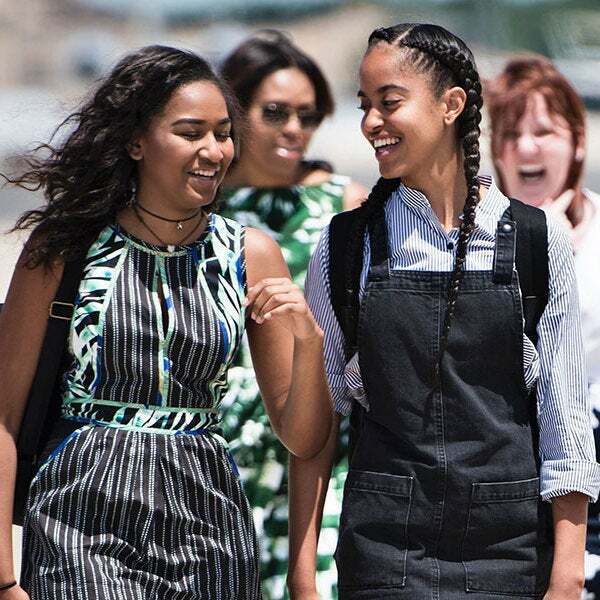 As we prepare to let our favorite first family go, we're taking a look at Malia and Sasha's most adorable (and chic) style statements over the years. "And through it all you had each other. Just like we did." 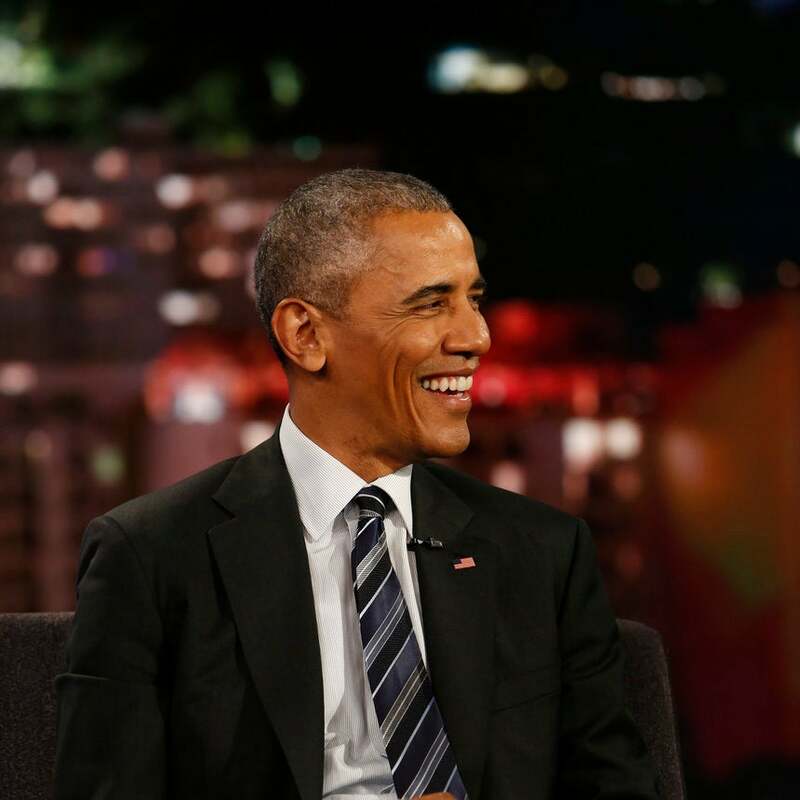 Sasha Obama was notably missing from her dad's farewell speech. See some of the hilarious excuses people made for her absence on social media. 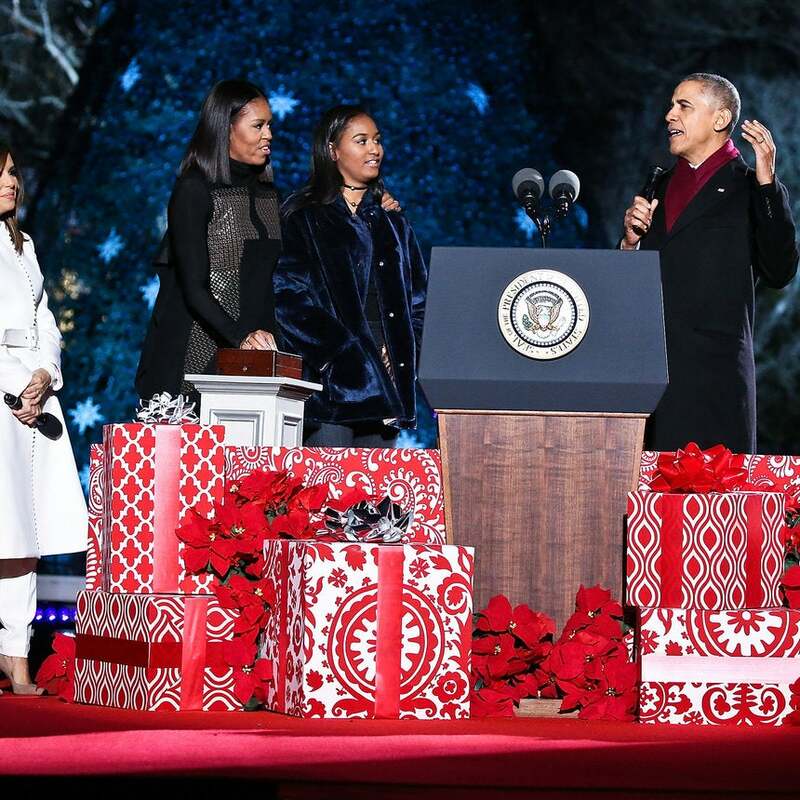 Chance performed at the White House for the annual Christmas tree lighting and had everyone bopping––including the First Family. "Your job as a citizen and as a decent human being is to constantly affirm and lift up and fight for treating people with kindness and respect and understanding." Even the leader of the free world isn’t safe from social media trolls — especially when the culprit is his own daughter. 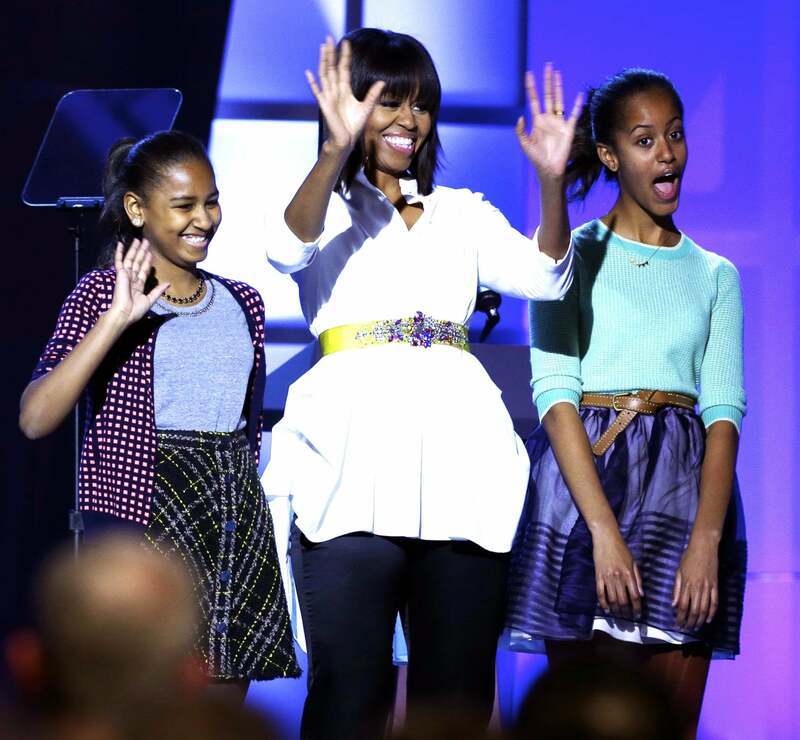 The girls will have roles in the upcoming nuptials of two former White House employees. 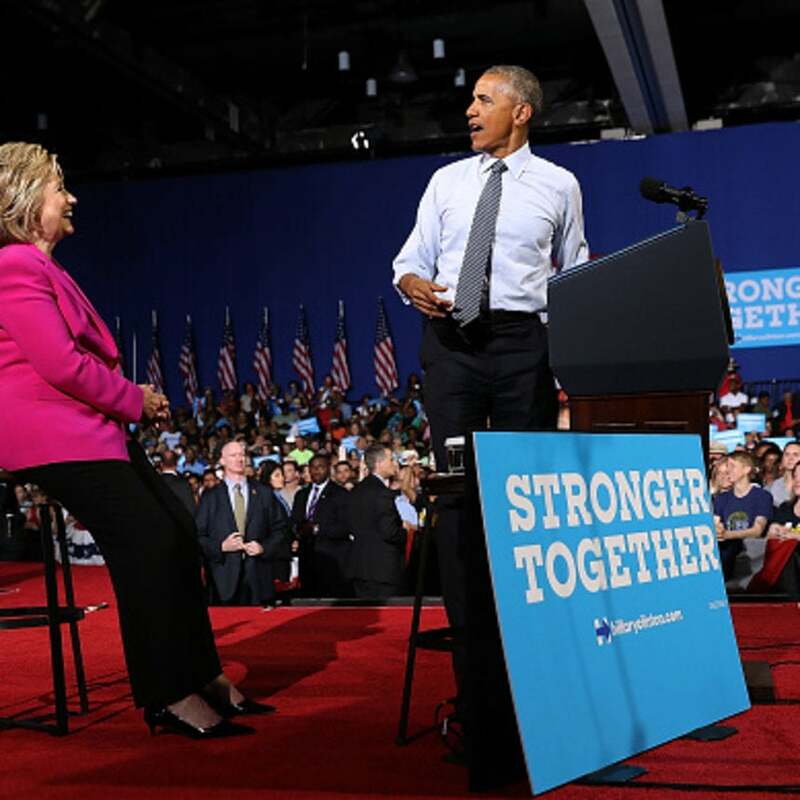 The family's happy memories will live on long after they leave 1600 Pennsylvania Avenue. 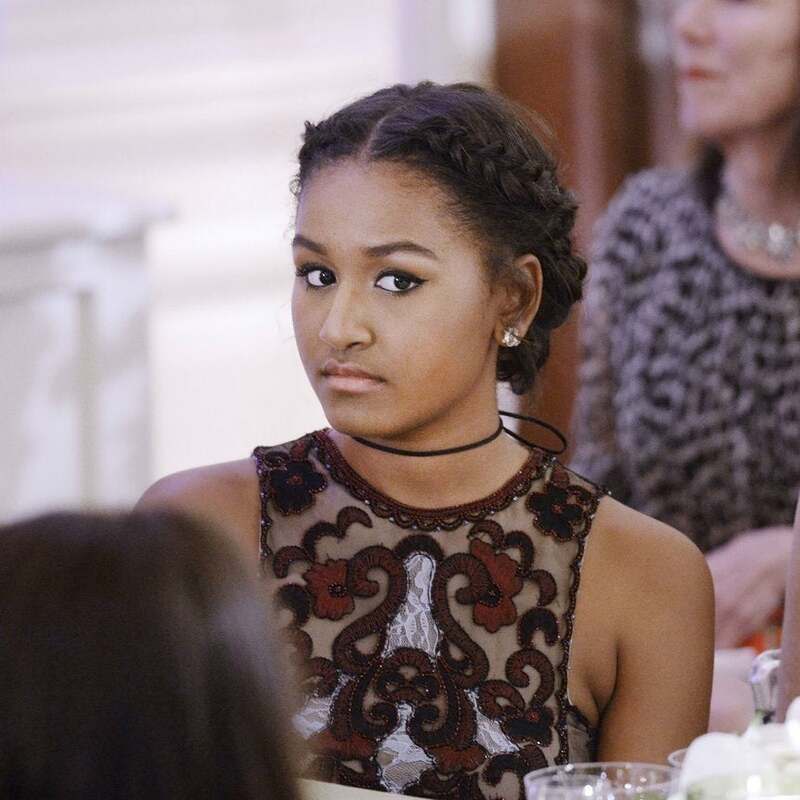 Does Sasha Obama Have a Twitter Account? 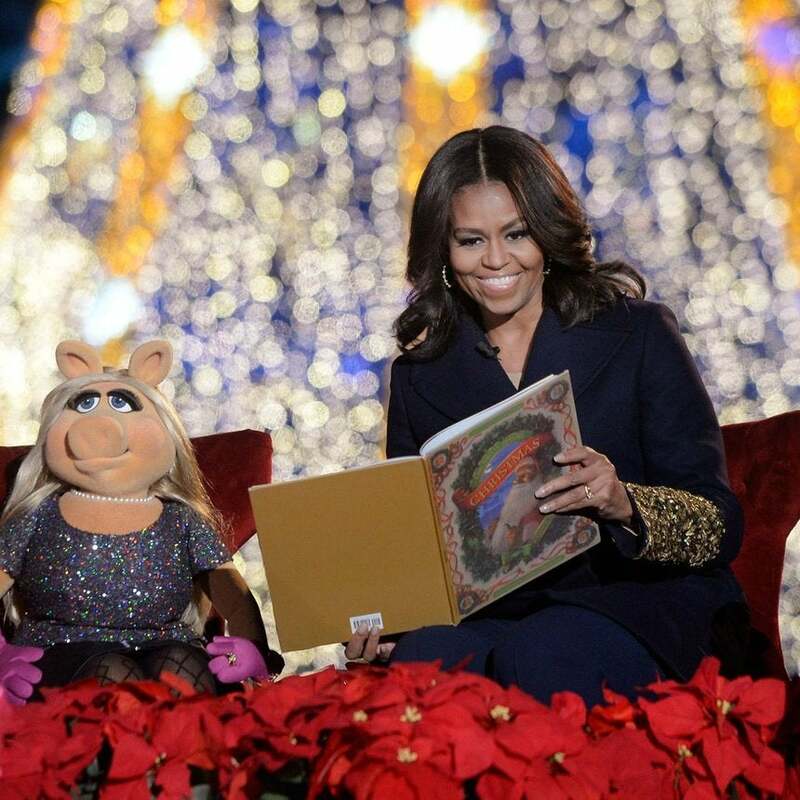 Michelle Obama Spills the Beans on President Obama's Christmas Present – and What's on Sasha and Malia's Wish Lists! What do you get your husband when he's one of the most powerful men in the world? 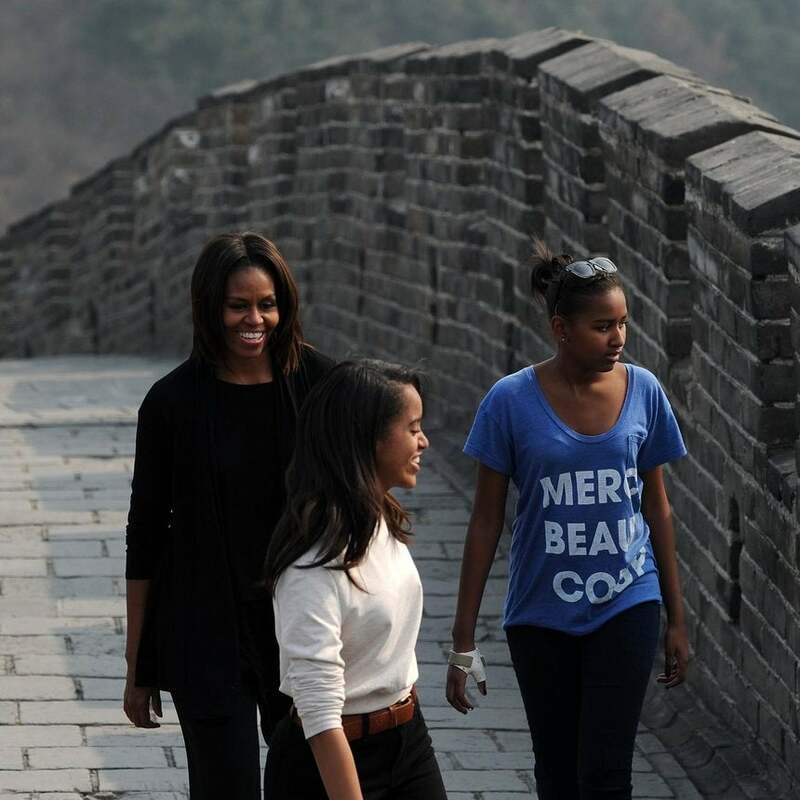 Michelle, Malia and Sasha Obama were spotted at Beyonce and Jay Z's Chicago stop on their 'On the Run' tour.